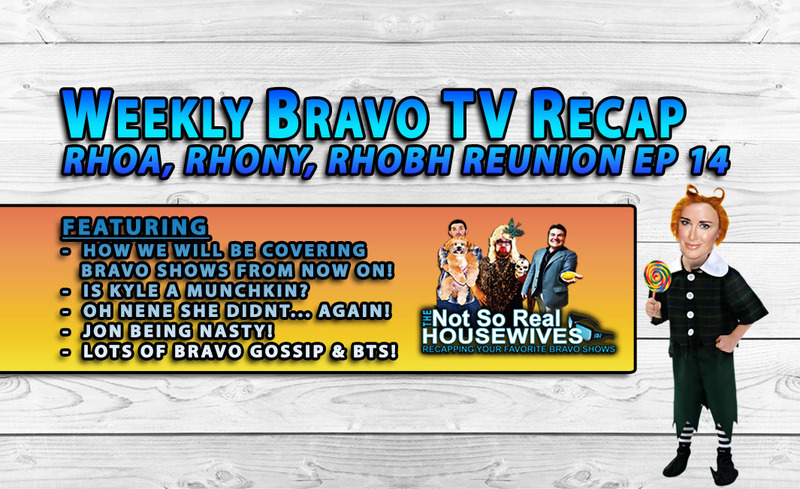 You are at:Home»RECAPS»BRAVO TV WEEKLY RECAPS»RHOA, RHOBH & Pump Rules»Bravo Weekly Comedic Recap EP 14: RHOA, RHOBH & RHONY SHOW! Hello Bravo Fans! We are back with a special LIVE SHOW covering this weeks BravoTV favorites (kinda). 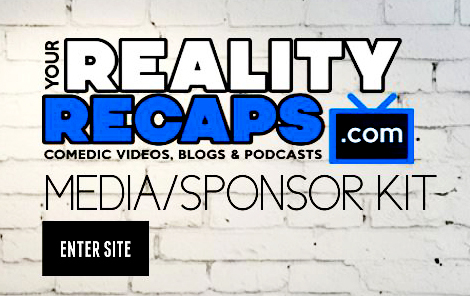 We are talking RHOBH, RHOA and RHONY… but more importantly we are letting you know how we will be cover Bravo shows from now on. So watch the video and then when you are ready… check out our BRAVO PAGE for Jon’s vlog and Zach’s blog!